Every utility is at a different point in its journey to the ultimate CIS, so all VertexOne technologies can be implemented as stand-alone solutions or as part of an efficient, integrated whole. 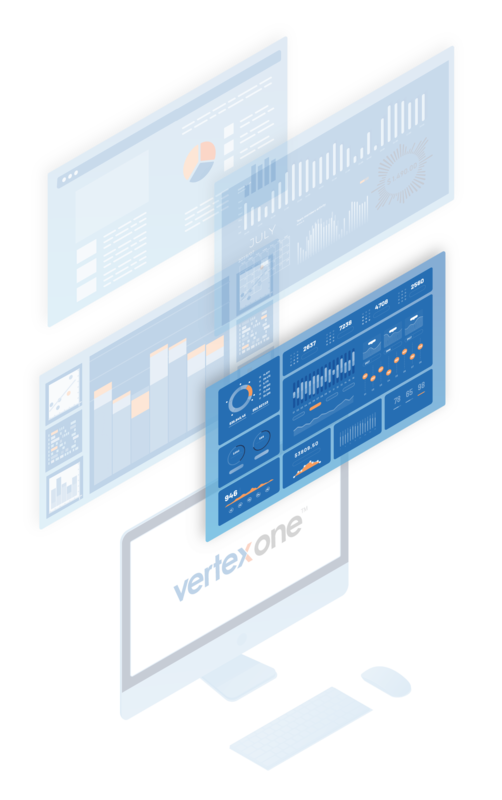 From support, management, and enhancements of your current CIS to a state-of-the-art cloud or on-premise CIS solution, VertexOne can enable you to better serve your customers. Today’s customers expect robust online and mobile self-service features from their utility providers. VertexOne can implement these capabilities to seamlessly work with your other systems. Across the entire customer lifecycle, VertexOne predictive analytics help streamline your collection efforts and more effectively acquire new customers and retain current customers. VertexOne’s mobile workforce management includes centralized management, browser-based dispatcher dashboards, mobile apps for field techs, and analytics to optimize your utility’s field service.